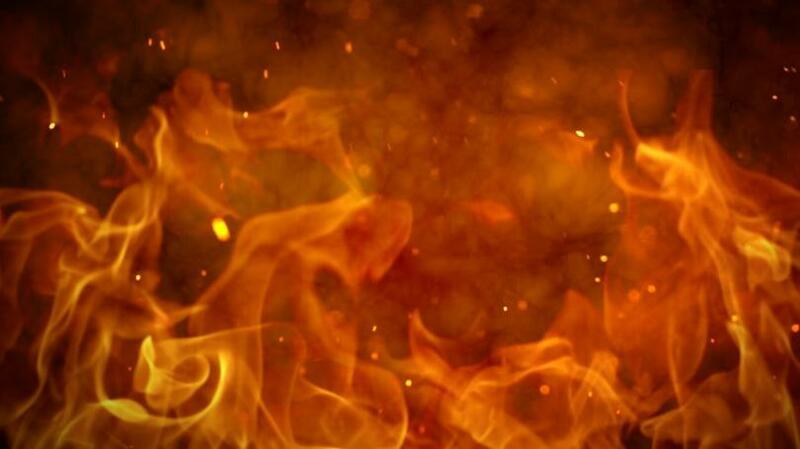 San Carlos Fire Department responded to a fire near at a home in Lee County. The fire department said the fire is under control. Damage occurred to the boat as well as a nearby shed.